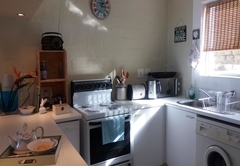 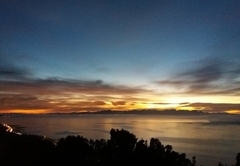 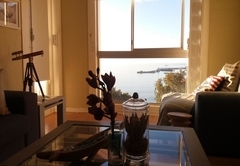 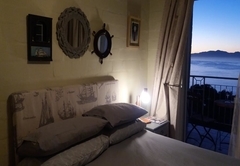 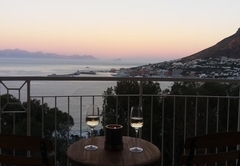 Bayview Heights Gem is a property providing self catering in Simons Town for up to 2 guests visiting the False Bay region. 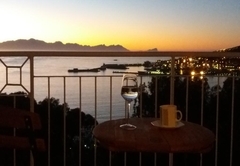 This self catering holiday apartment is a perfect holiday retreat. 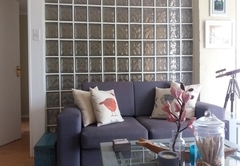 It is located in a tucked away tranquil residential complex with lovely gardens. 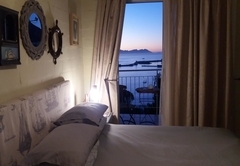 The view is breathtaking and both bedroom and lounge have access to the balcony and enjoy 180 degree sea views. 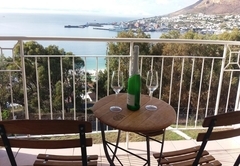 Bayview Heights Gem is less than 3km from the center of Simons Town and close to beaches, restaurants and shops. 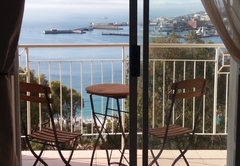 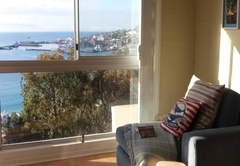 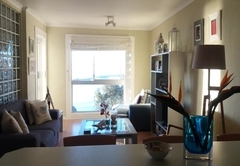 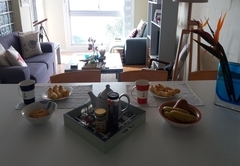 This sunny, tastefully furnished holiday apartment sleeps a maximum occupancy of two people. 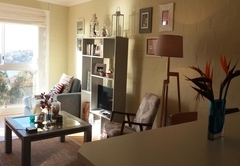 Apartment is furnished to accommodate 2 adults. 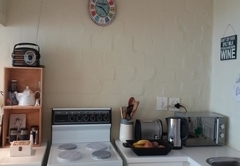 Children under 1 year old are welcome providing parents can bring the cot. 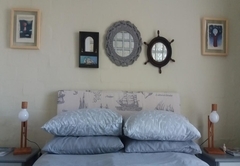 Child policyChildren under the age of one are welcome as long as parents can supply their own cot.